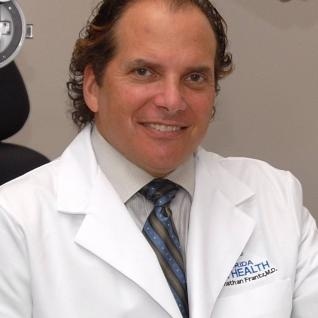 One of our area's leading ophthalmologists, Dr. Jonathan Frantz established Florida Eye Health in Fort Myers in 1994 and changed the name of his practice to Frantz EyeCare in late 2012. He now has locations in Fort Myers, Naples, Cape Coral, Punta Gorda and Lehigh Acres. From routine eye exams, glasses and contacts, to the latest technology in bladeless laser cataract surgery, bladeless LASIK, treatment of eye diseases, and eyelid surgery, the premiere surgeons and experienced team of board-certified optometrists at Frantz EyeCare are committed to quality, patient-focused care and combine care and compassion to protect the vision of their patients.